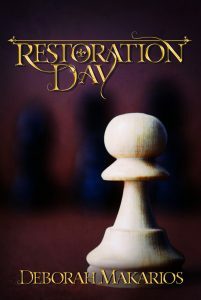 Yes, Restoration Day will be out on January 2! Paperback pre-orders are available from a variety of online retailers (with more to come) and e-books are in the pipeline! 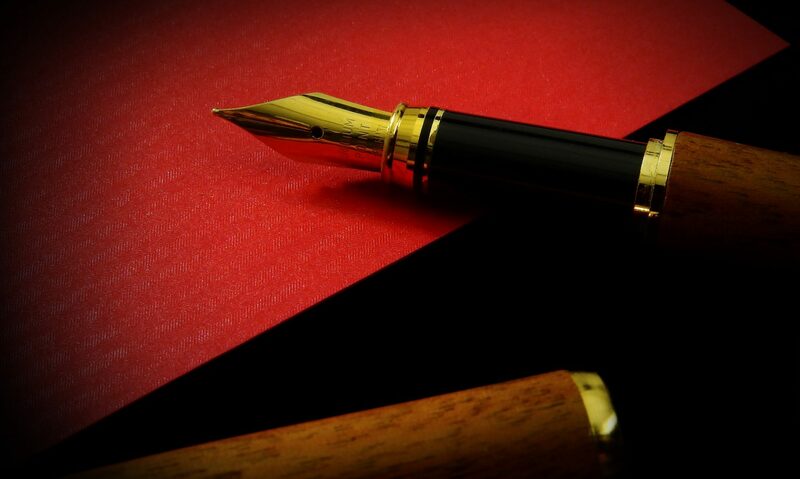 Stay tuned for further updates, or pop your details into the form on the Home page if you’d like the updates delivered to you hot off the press.